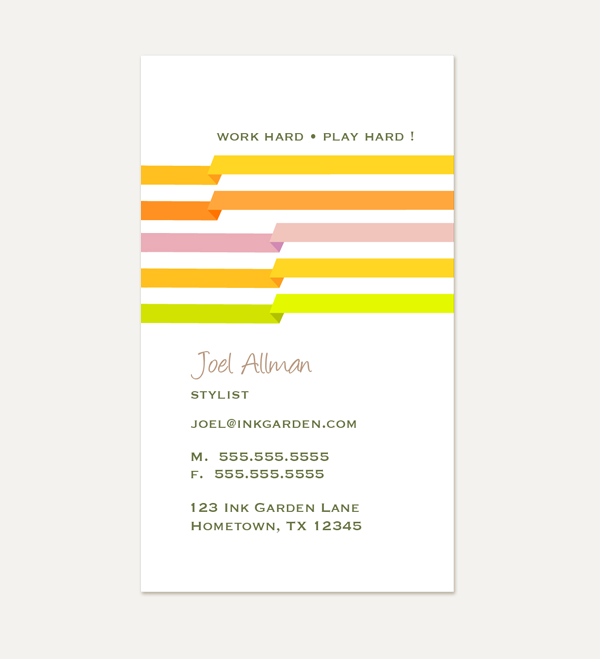 The client is a mobile app company that wants to portrait a sense of power and energy in the logo. 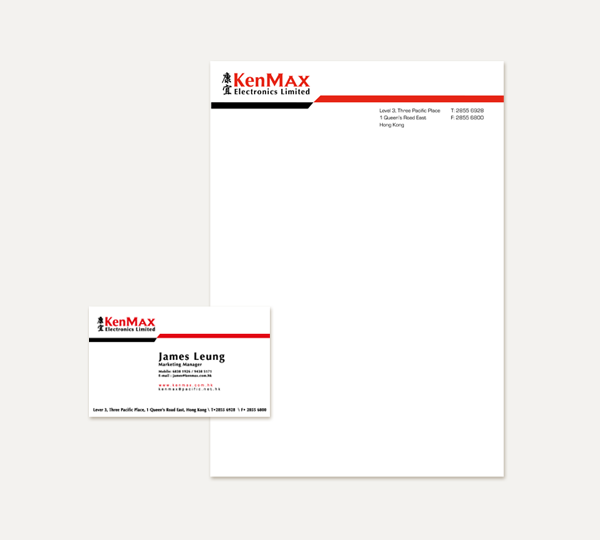 To archieve that, A small lightening graphical element was used, and bright colors were selected. I used the large lightening symbol, which is part of the logo, along with a bright red background to represent power and energy. 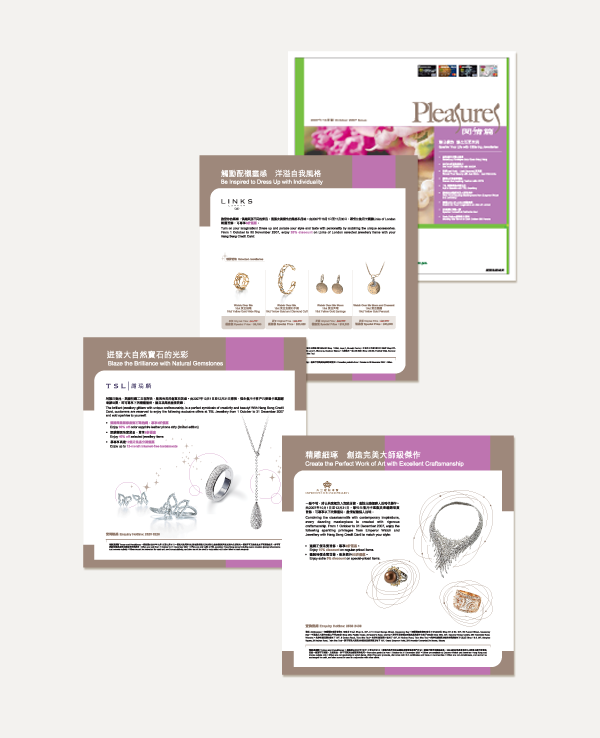 Since the objective for this issue is to sell jewelries to the bank's high value female customers, I decided to use feminine elements and color, as well as simple and elegant style to project the high end images. 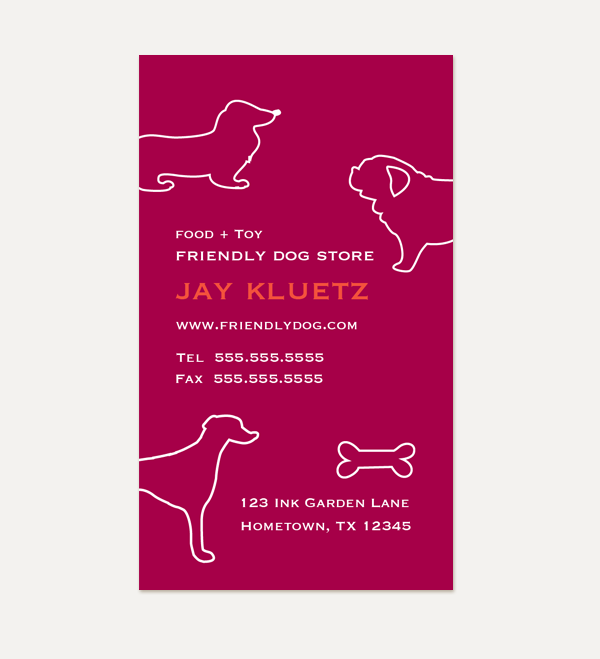 As an electronic product company which sells equipments to help businesses in delivering valuable messages to their customer, I used the solid red and black lines to represent the connection between them. 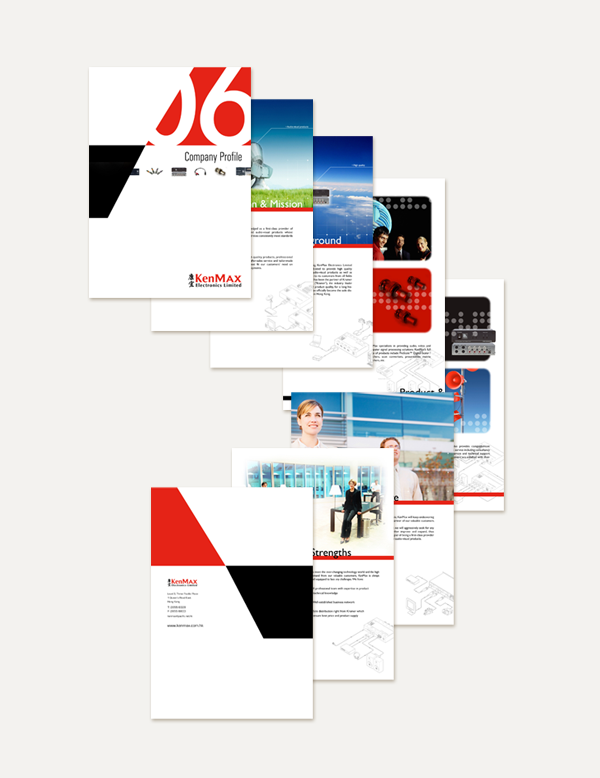 The same design element is used in the whole brand design, including brochure, name card and website. This is done to enforce the image. 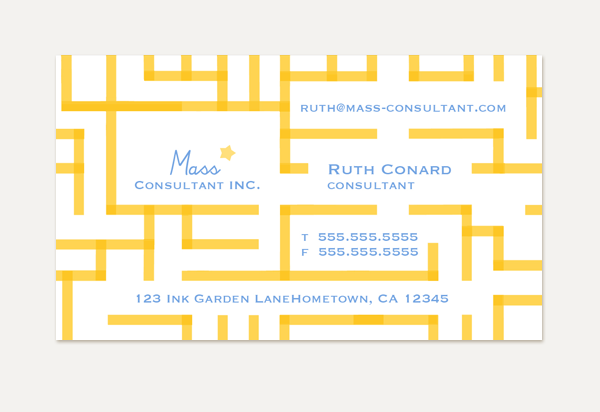 Name Card for Concultant Company: I used the maze concpet to express that idea that a consultant company can help you to find your way out and achieve your goal. 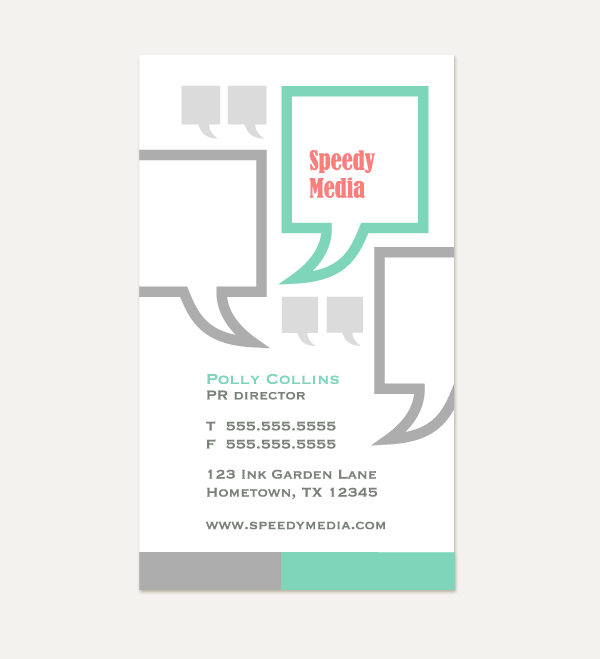 A business card design for PR firm. 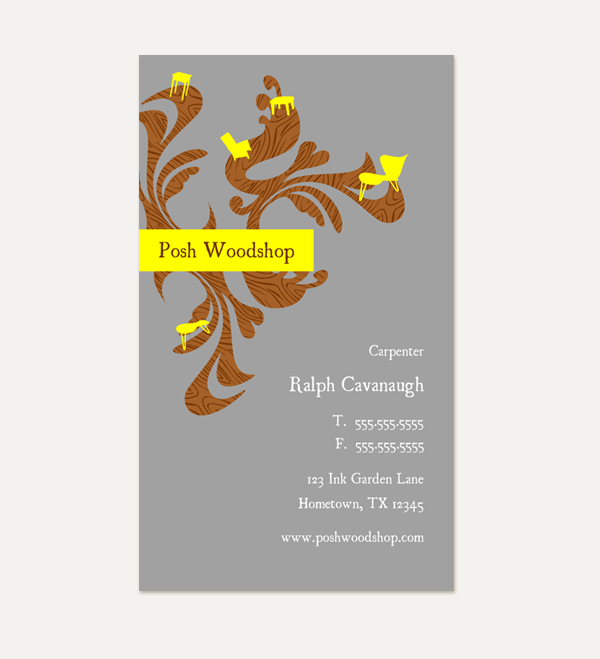 A business card design for woodshed and furniture store. 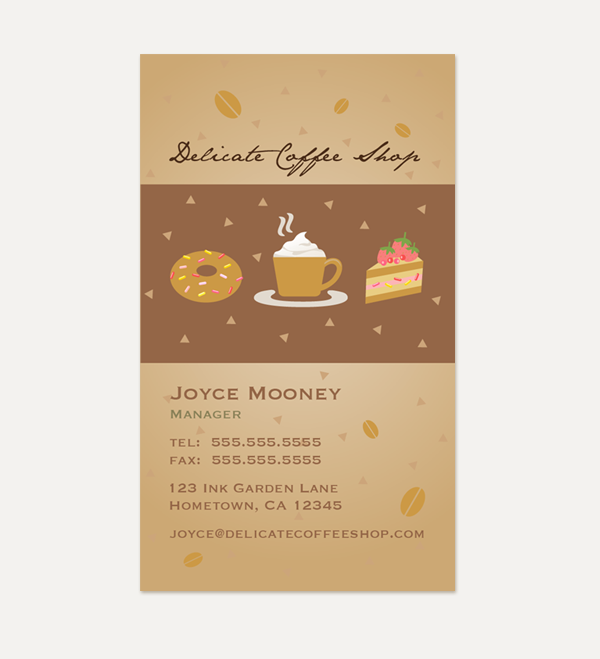 A business card design for coffee shop. 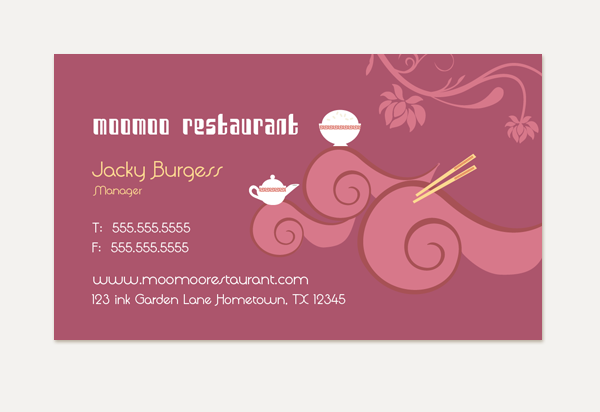 A business card design for Chinese restaurant. 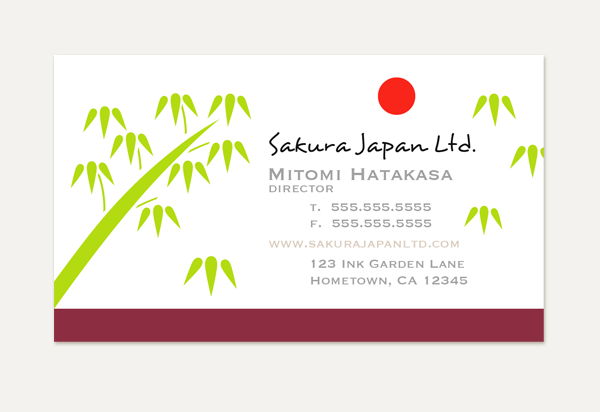 A business card design for Japanese restaurant. 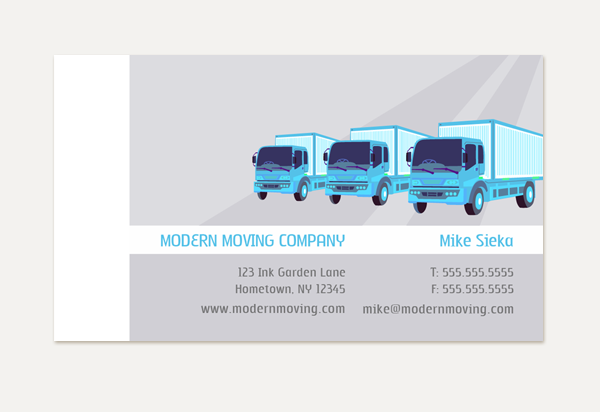 A business card design for moving company. 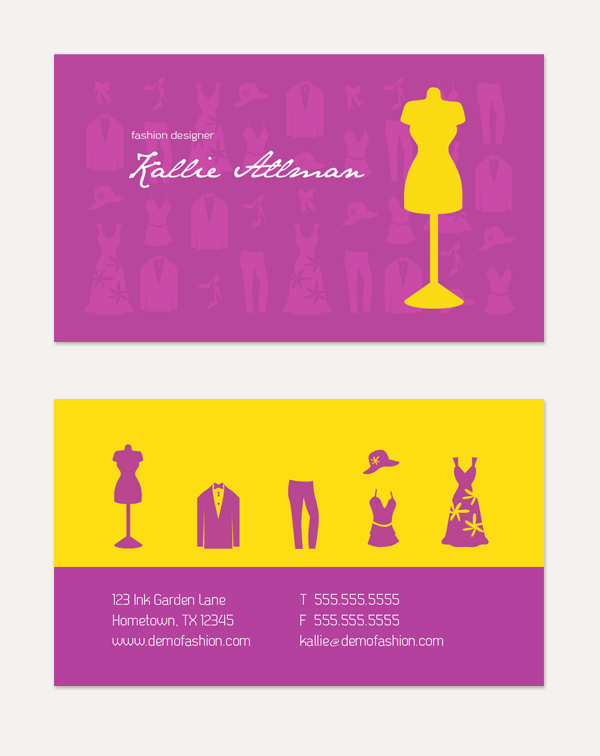 A name card design for fashion designer. 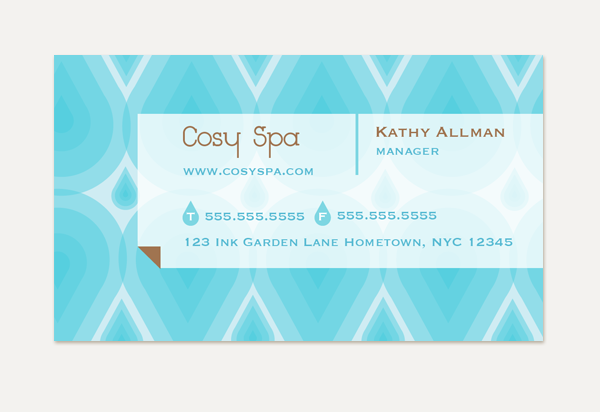 A business card design for a spa. The symbol were designed based on a motif of water drops, representing the idea of spa. 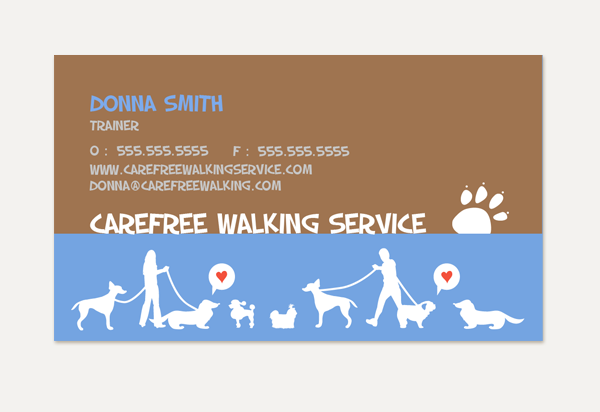 A business card design for walking service..
A business card design for dog store. 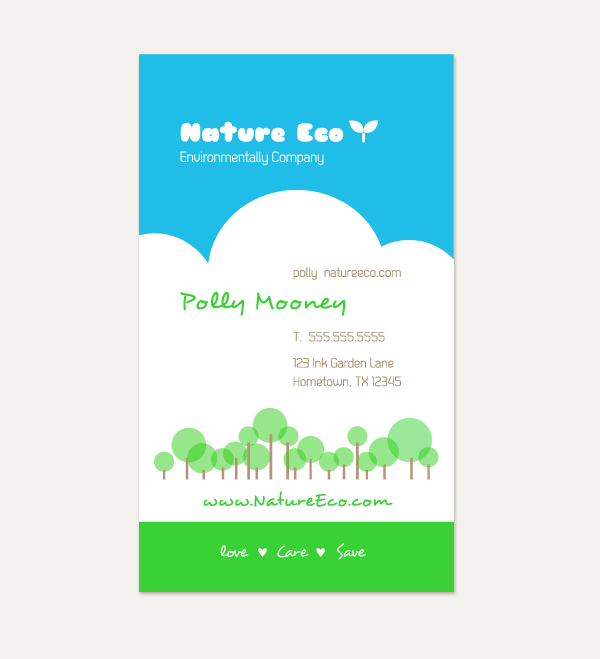 A business card design for nature product cmopany. 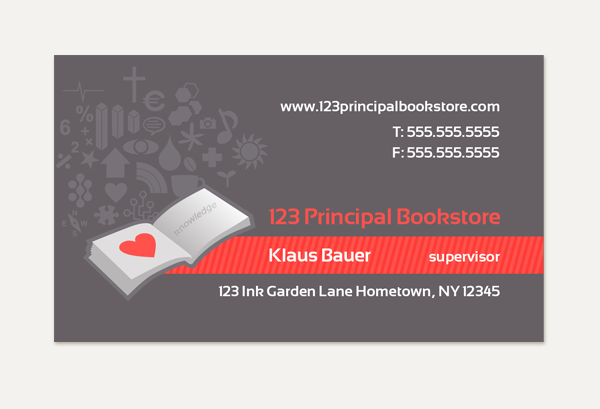 A business card design for book store. 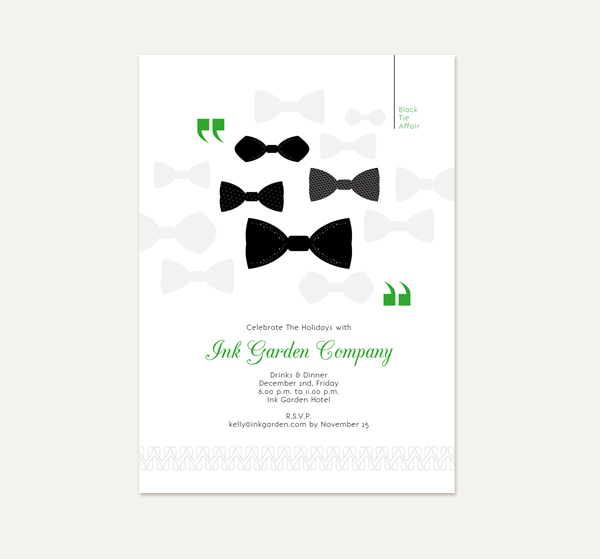 An invitation card design for black tie affair. 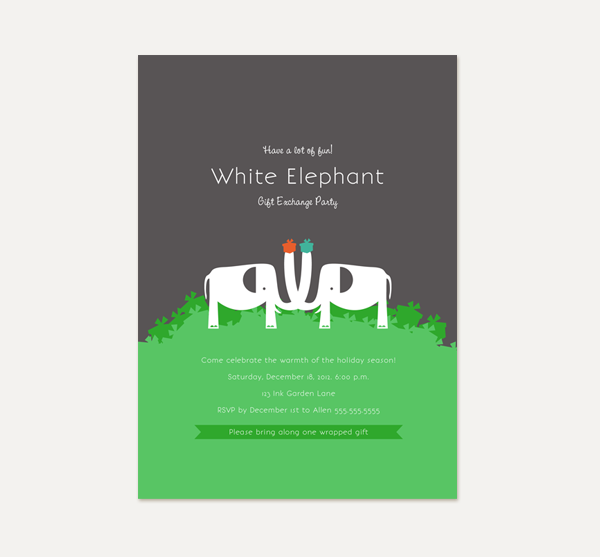 A invitation card design for baby shower. 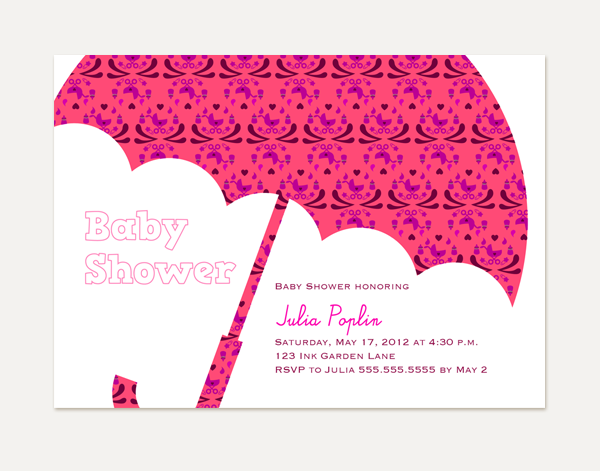 I used the baby stroller and baby bottle patterns inside the umbrella to show a modern and chic feeling. 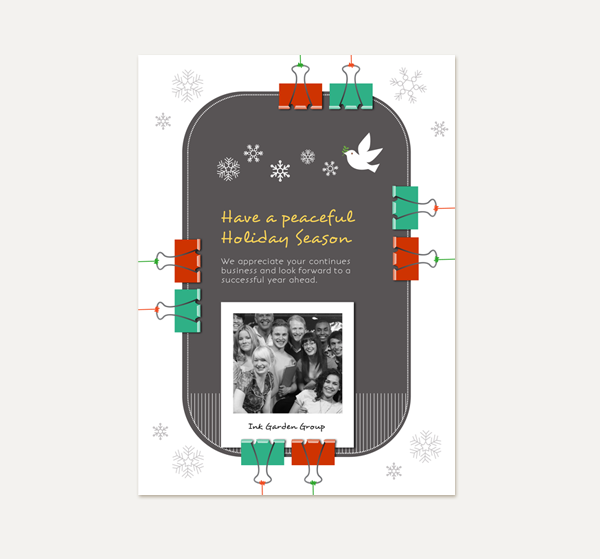 A holiday season card for corporate use. 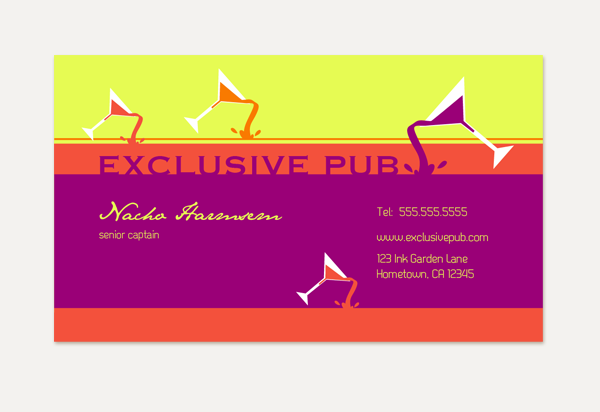 A invitation card for gift exchange event.